On 11 May, Columbus, OH Matt McBride hosted a reading at North High Brewing that featured the poet Noah Falck. Falck read from his first full-length collection Snowmen Losing Weight (BatCat Press, 2012), as well as new poems from a series called Celebrity Dream Poems. Below are a few videos of the reading. Behold, Jayne O’Connor! You may recognize her lovely face from HYDEATL, the organization VouchedATL co-organizes the Holiday Hangover with. She’s a real treat, this one. Jayne is a mover and a shaker here in Atlanta. She’s constantly in motion – like a shark! She’s in charge of things! For instance: the Music Room’s monthly variety show The Show from Below. Jayne’s first collection of work, When You Meet the Devil Tip Your Hat, will be published by Safety Third Enterprises this year. TONIGHT she will be reading with John Carroll, Gina Myers, Cristen Conger, and Winston Blake Wheeler Ward at the Goatfarm. So, Jayne… what’s it like to be famous? Depending on how you look at it I would either be the best famous person or the worst. I fall down all the time. I fell just sitting on the couch watching TV the other day and now I have a black eye. Do you know how much money pictures of celebrities falling go for? I would be a paparazzi goldmine. Plus, my driving makes Amanda Bynes look like Danica Patrick, and I definitely would have some Lindsay Lohan/shaved-head-Britney Spears/Mariah Carey-Total Request Live- type of meltdown, if I haven’t already just as a semi-par citizen. My friend asked me once if I would rather be rich or famous. At the time I chose fame because I had ideas about being influential and making a mark on the world. After seeing Behind the Music i am terrified of fame, and I figure that even if I was Trump-rich (he’s still rich right? ), with my poor fashion sense and low standard of living I could always pass for someone with a normal or poor pay grade. I could avoid all the pitfalls of being incredibly wealthy while still reaping all of the benefits. And I am also terrified of becoming a meme one day. Oh! Double question. 1. Which meme already in existence best ‘gets’ you and 2. If you were Trump-rich when he was richest rich, what would you do with all of them fat stacks? I am going to answer the second question first. And a pool. Summers in Atlanta are brutal. Brilliant! What songs would be needed for the band’s repertoire as they follow you around? You know, your life soundtrack? Five songs at least with explanations, plz! “No No No (Pressin’ The Snooze Again)” To be played while I fight with my alarm in the morning. “What Yo Got? (Gross Gross)” To be sung while my dog eats a sock, panites, pants, or any number of disgusting and unspeakable objects from the bathroom trash can. “This Again.” To be played at work. “Ewwww. What Did I Just Touch?” Self explanatory. “This Again. (Reprize)” To be played as I ride home in traffic. Obviously “This Again” is the big hit- but “No No No” is the fan favorite. All great choices and all have especially confrontational titles. Do you consider yourself confrontational? WHAT ARE YOU TRYING TO SAY!!!! *pounds chest. Yeah, I probably am. Unlike nineteen year old Jayne, I am not proud of it. Well, I think that a lot of the time it makes people look bad. Plus fighting feels bad and bad things can happen. You never know who you are dealing with and how quickly things can go crazy. At a bar in my younger years someone tried to put a cigarette out in my eye after I confronted him about his lewd hand/mouth gesture. True Story. What did you do? Do you flash back to that moment every time you smoke a cigarette? I repulsed him with my superhuman jumping and screaming skills and knocked his hand away. Then I told some sexest bouncer who did nothing. I don’t really think about it that much. If anything flashes back to that moment it is probably when I see that lewd gesture. 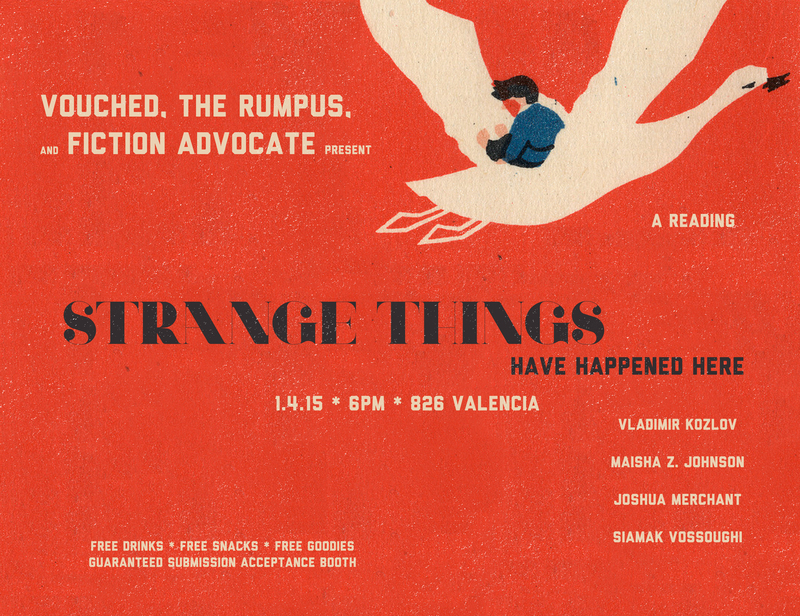 What will you do if someone makes that lewd gesture at you during the reading on the 17th? I know quite a few lewd gestures myself. If that doesn’t work I’m a big proponent of public shaming.